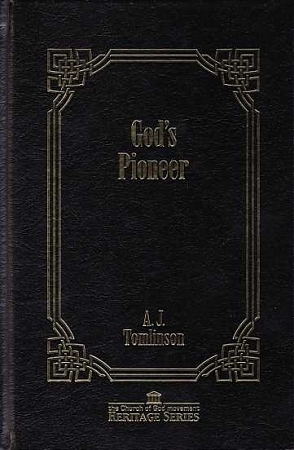 God's Pioneer presents a compilation of the writings of A.J. Tomlinson, the first General Overseer of the Church of God of Prophecy. It was originally published in 1962.